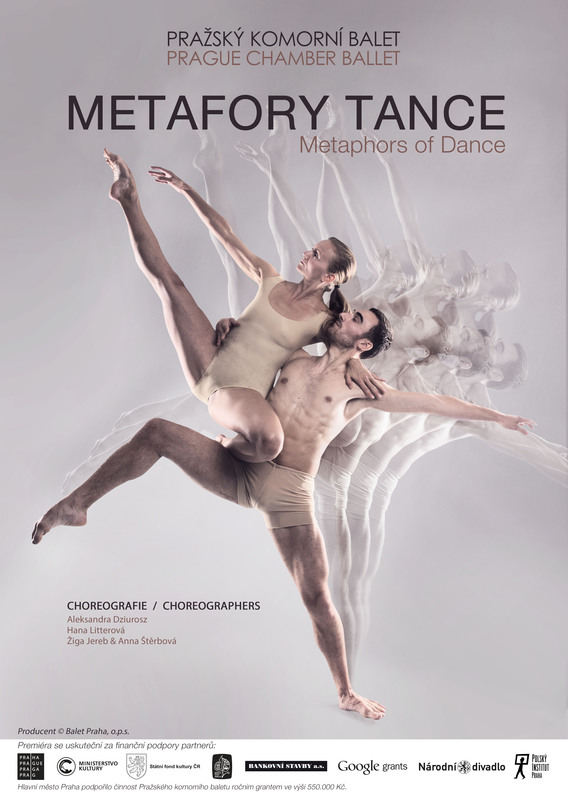 New premiere Metaphors of Dance, which took place on 18th October, 2015 at The Estates Theatre, presents three pieces made by contemporary choreographers – Alexandra Dziurosz, Hana Litterová, Žiga Jereb and Anna Štěrbová. 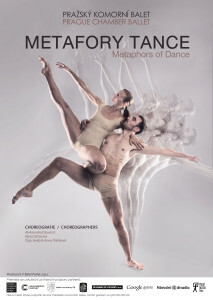 These artists are connected not only by their Slavic origin, but also by their effort to create a comprehensible work with the main role of dance. Dance, which may have a diverse vocabulary of movement, however, is the carrier of the ideas of the pieces and is created in accordance with the musical accompaniment. Read the review of the performance.